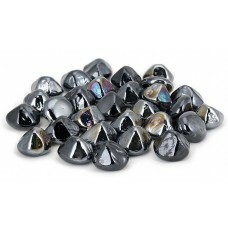 Black Luster Diamond Nuggets have a unique prismatic brilliance, distinct from any other. 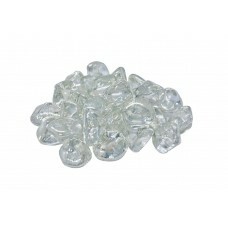 These crys..
Clear Diamond Nuggets have a unique prismatic brilliance, distinct from any other. These crystal-lik.. 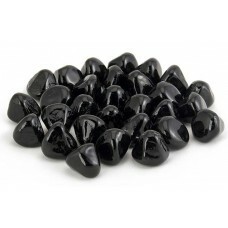 Deep Black Diamond Nuggets have a unique prismatic brilliance, distinct from any other. 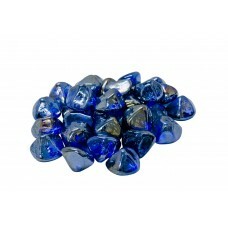 These crysta..
Pacific Blue Diamond Nuggets have a unique prismatic brilliance, distinct from any other. 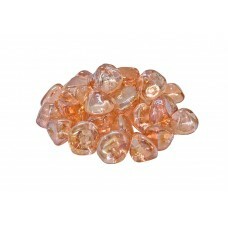 These crys..
Rose Diamond Nuggets have a unique prismatic brilliance, distinct from any other. 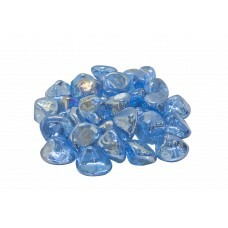 These crystal-like..
Steel Blue Diamond Nuggets have a unique prismatic brilliance, distinct from any other. These crysta..